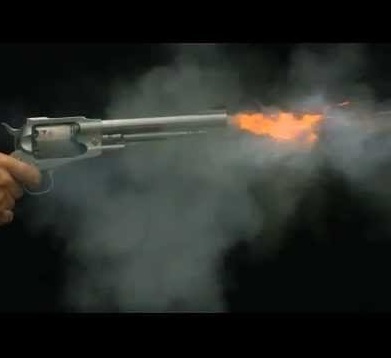 CHAKWAL: A 50-year-old man in Talagang’s Darot village allegedly gunned down six people and injured six others following which he killed himself. Mohammad Saeed, the 50-year-old, left his house with a gun in his hand around 6:15pm, according to police. Saeed allegedly opened indiscriminate fire at hotels and shops, killing 6 persons and injuring another six. The deceased have been identified as Mohammad Azhar, Nazeer Ahmed, Mohammad Sadique, Mohammad Iqbal, Mohammad Hassan Usmani and Mohammad Hassan. Among the injured are Ahmed Gul, Mehr Khan, Shahzad, Ghazni Khan, Mohammad Niaz and Haji Qayyum.